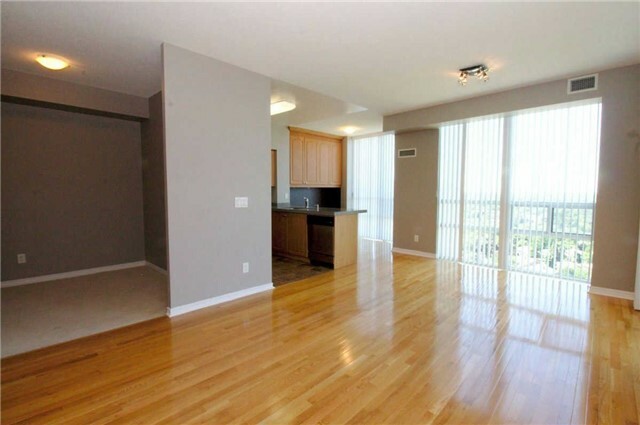 Amazing 2 Bedroom + Den with breathtaking views! 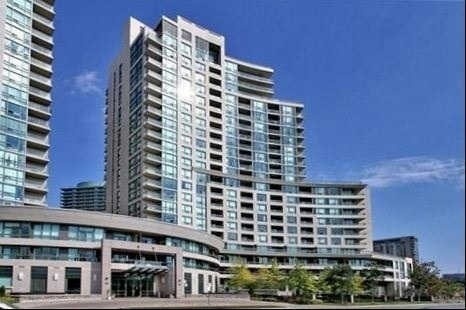 Located in the highly sought after area of Yonge & Finch stands this Luxurious 2 Bedrooms, 2 Bathroom' Condo boasting 9' Ceilings with Breathtaking panoramic views of the city. 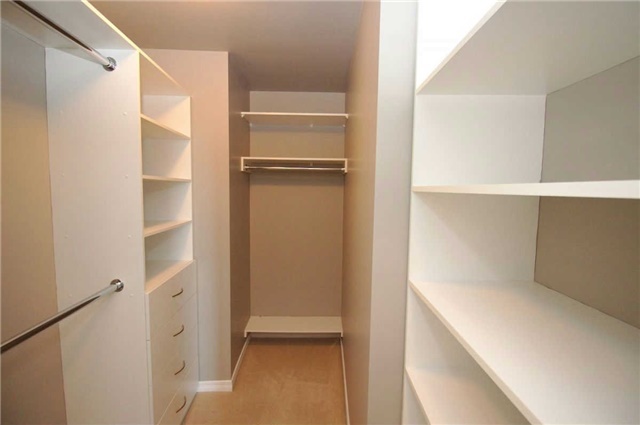 The Master bedroom has a large walk-in closet & both bedrooms walk-out to the balcony. The large Den can conveniently be used as a 3rd Bedroom. 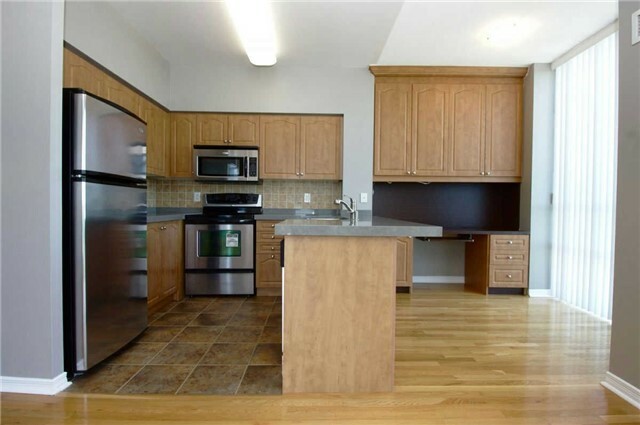 The Kitchen offers stainless steel appliances with newly installed stone countertops. 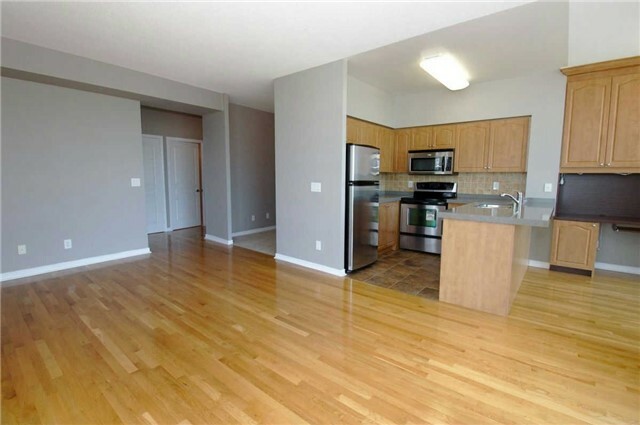 The large open concept Living and Dining area has floor to ceiling Windows filling the area with an abundance of sunlight. 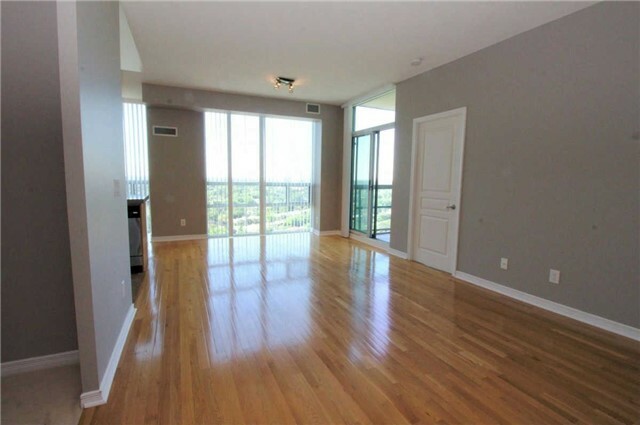 The Excellent Building amenities include an indoor pool, gym, theater room, game room, billiards & sauna. 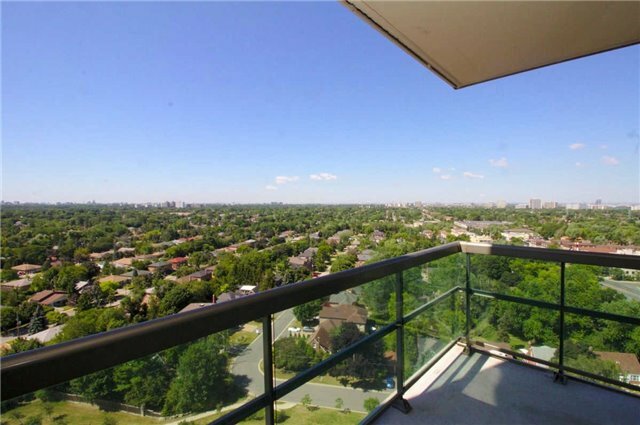 Nearby Shops, Restaurants, TTC and much more!